WE TESTED: 9.5°, 10.5° with Vizard Type-A 60, Vizard Type-Z 50 and Type-Z 60 graphite shafts. KEY TECHNOLOGY: An 8-gram sole weight promotes a more forward CG location for lower spin and faster ball speed. Blends high launch and low spin with a boring trajectory, leading to solid yardage; similar to testers' current drivers — average for the category. Testers shape shots in both directions but find it easier to draw than fade; high launch is standard on most shots, but a lower flight is possible with some effort; wants to go straight more than any other direction. The lack of an adjustable-loft hosel can be an issue; more of a draw bias than competitive models; dependable but not a standout in any performance category. Well-known in Asian markets, Honma is now looking for a foothold in the U.S. 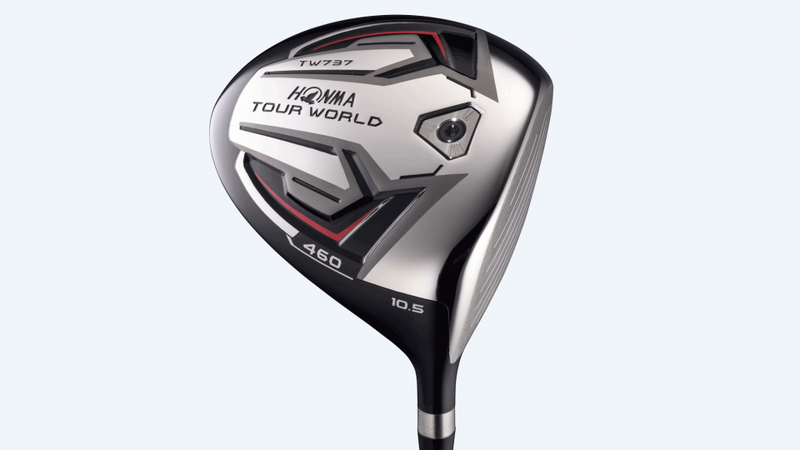 The TW737 460 is a solid if unspectacular driver that proves the company can compete with the big boys.